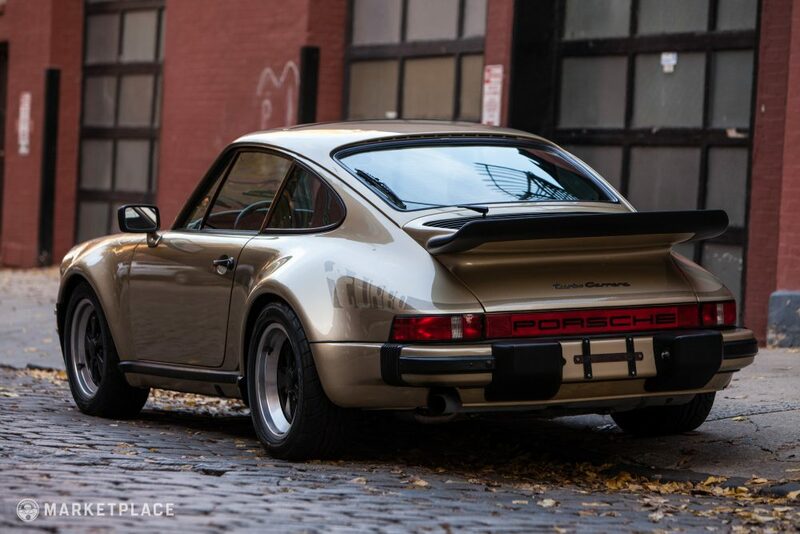 The 930, and particularly the Turbo, is an important car in Porsche history. 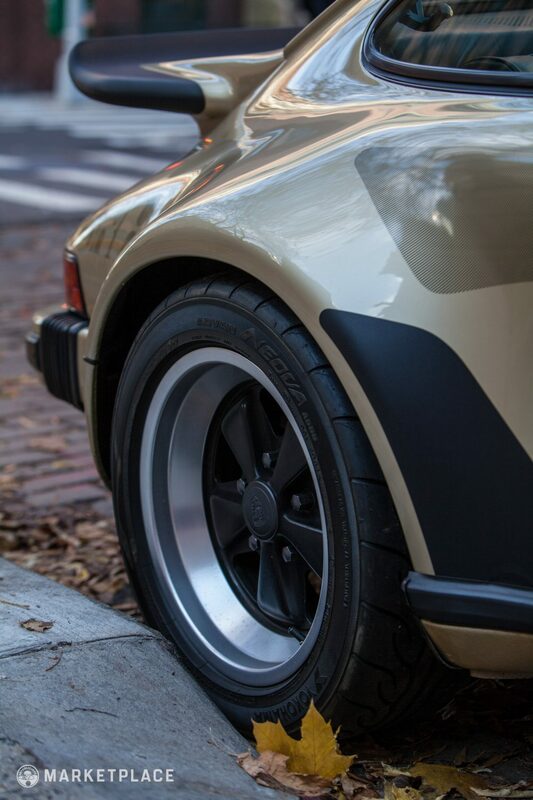 In addition to its 14 year production period, the 930 Turbo was their most exclusive road car during a brand-defining era in racing for Porsche. 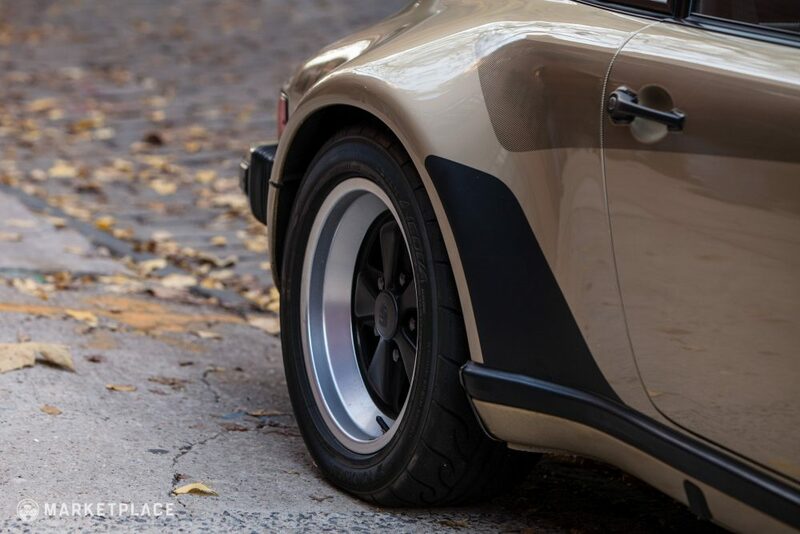 The 930 was the first recipient of an adapted turbo by Ernst Fuhrmann from the 917/30, the final 917 iteration notorious for ending Can-Am popularity for completely dominating the series. 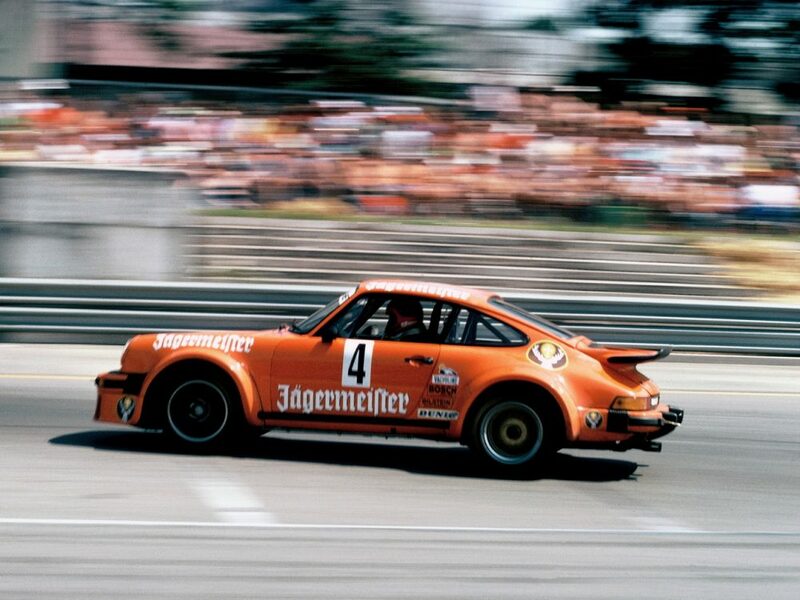 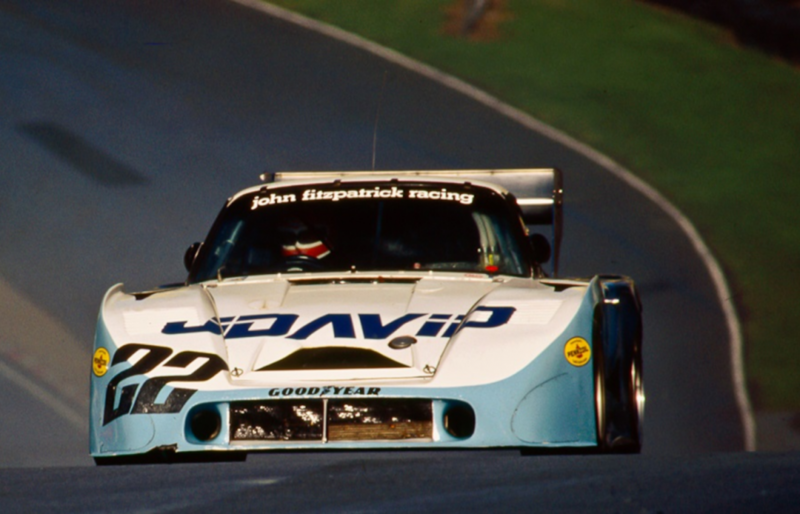 The 930 Turbo then became the template for the 934 and by extension the 935 race cars, two of Porsche’s most iconic and winningest entries ever. 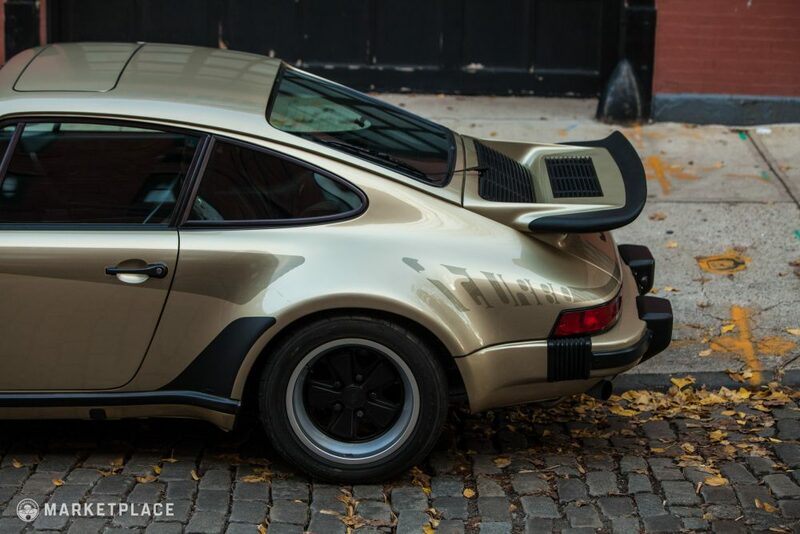 Supposedly, the road going Turbo Carrera was intended to be a limited Homologation Special just to allow the 911 to qualify for FIA Group 4 racing, which required a minimum of 400 street version to be produced. 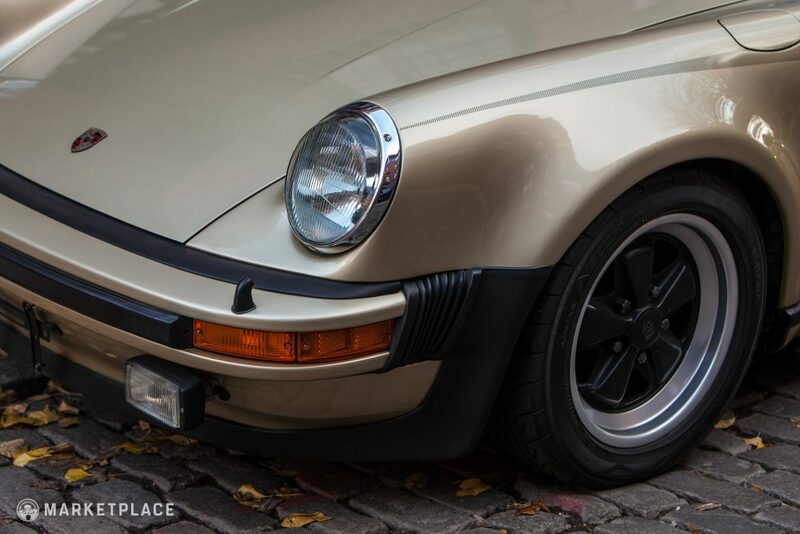 The original Turbo 911 is easily differentiated from the rest of the 911 range thanks to its scrappy widened track with curvaceous flared arches front and rear. 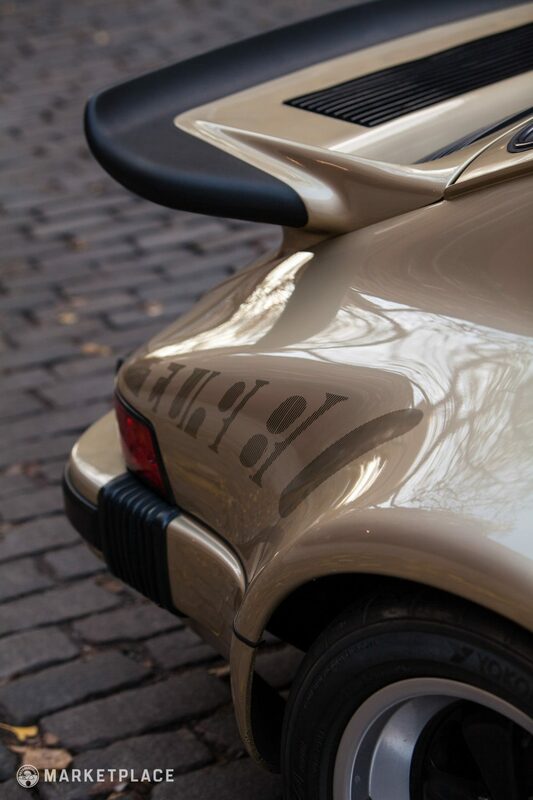 With the iconic whale tail wing providing much needed traction, intercooler feeder, and wild styling trademark that’s been carried into succeeding 911 Turbo generations ever since, the 930 is one of Stuttgart’s all-time-great road cars—setting a precedent that cars are still compared to decades later. 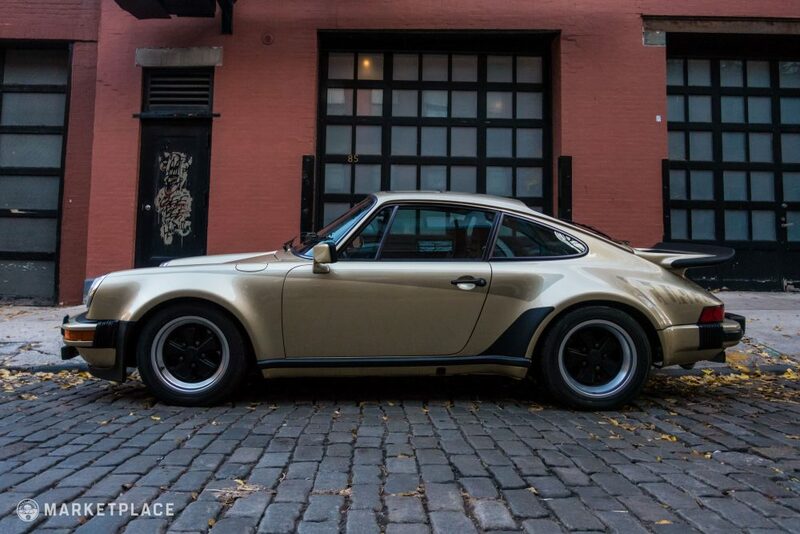 This one owner 1977 Porsche Carrera 930 Turbo has seen only 15,000 miles of driving since new—that’s fewer than 400 miles per year. 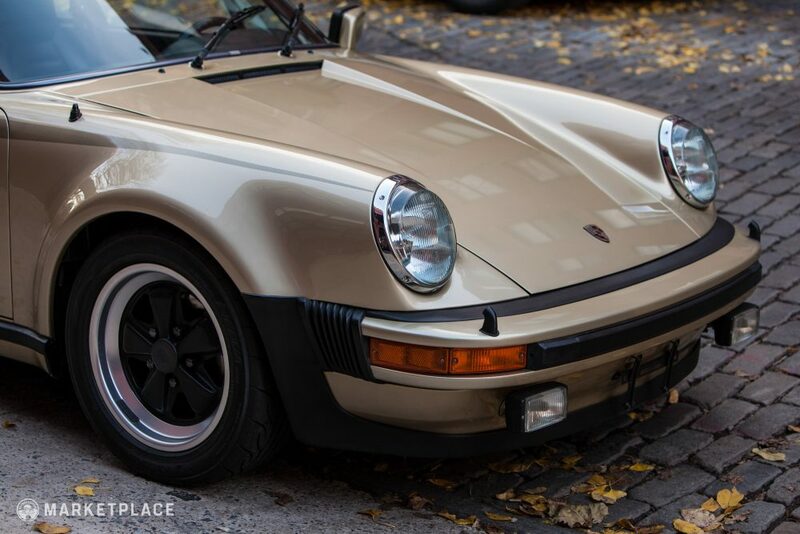 Consistent with its extremely low mileage, this 930 Turbo is a highly original example with original paint, desirable ‘turbo’ graphics, and interior components. 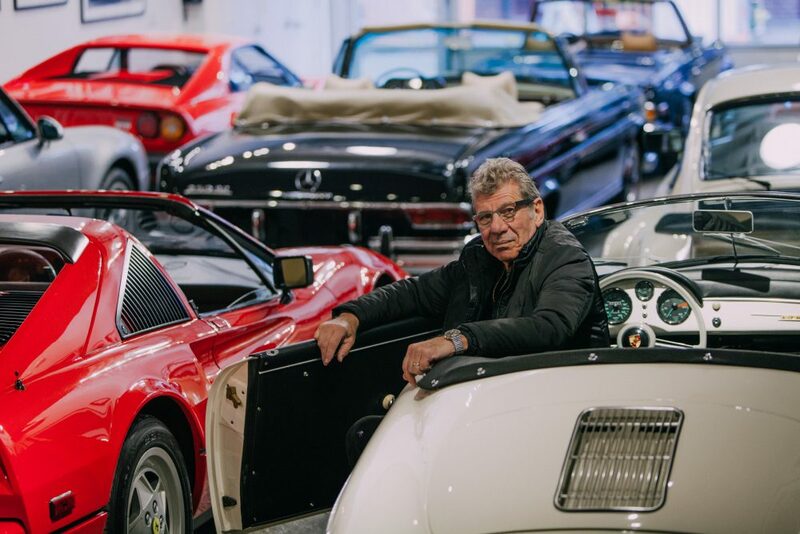 Body – The car has no sign of any accidents or rust and all the body panels are original and thus the panel fit is as it was from the factory. 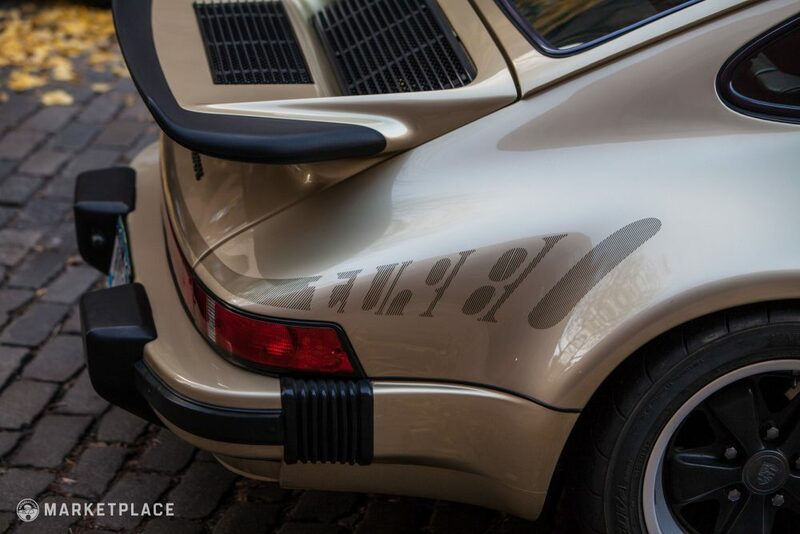 The Turbo graphics are the original vinyl with no peeling or fading. 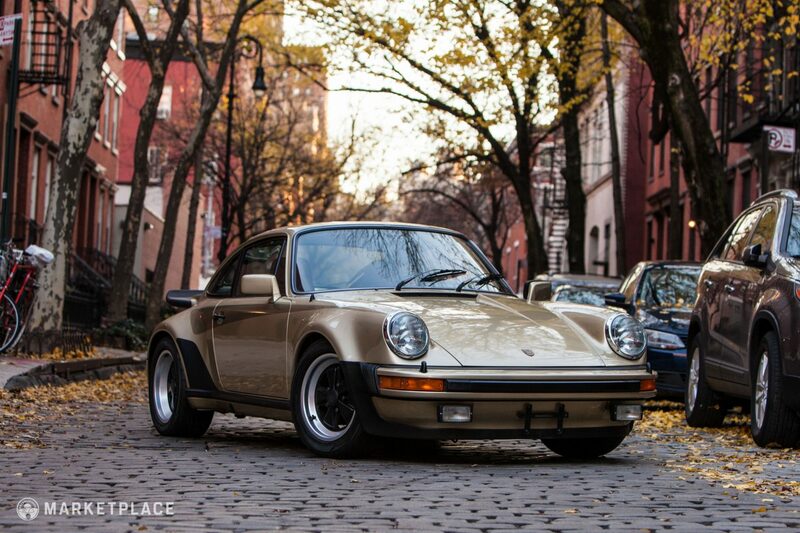 Paint – The body wears its original factory applied Platinum Metallic paint that and is in like new condition. 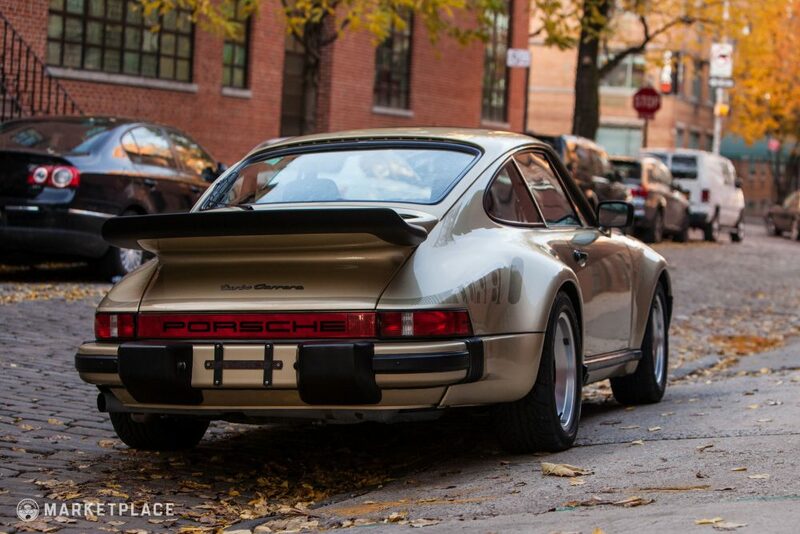 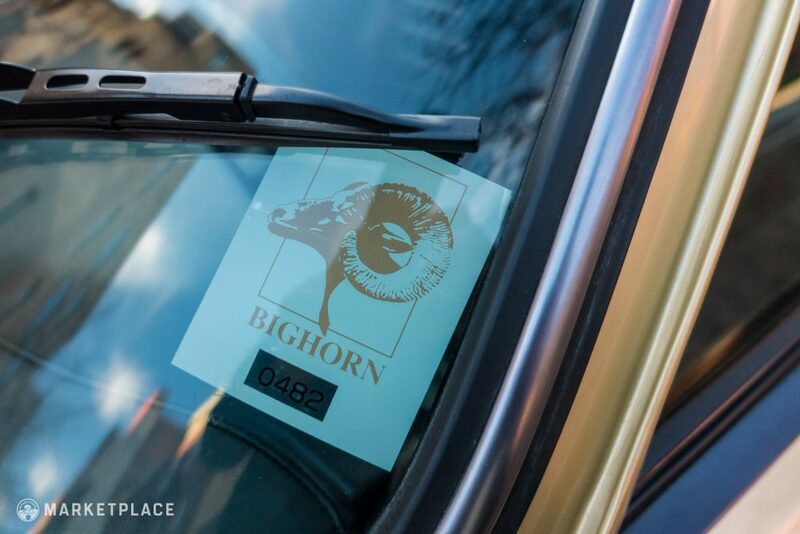 Chrome & Glass – The greenhouse holds authentic original Porsche glass including the windshield. 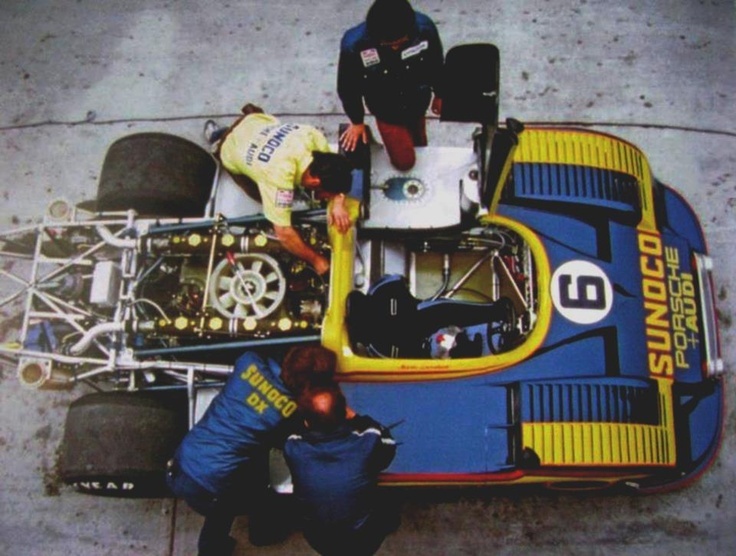 The rubber seals, gaskets, bumperette blocks, impact “accordions,” and “shark fin” rear quarter stone guards are original to the car and in immacualte condition with no fading or cracking. 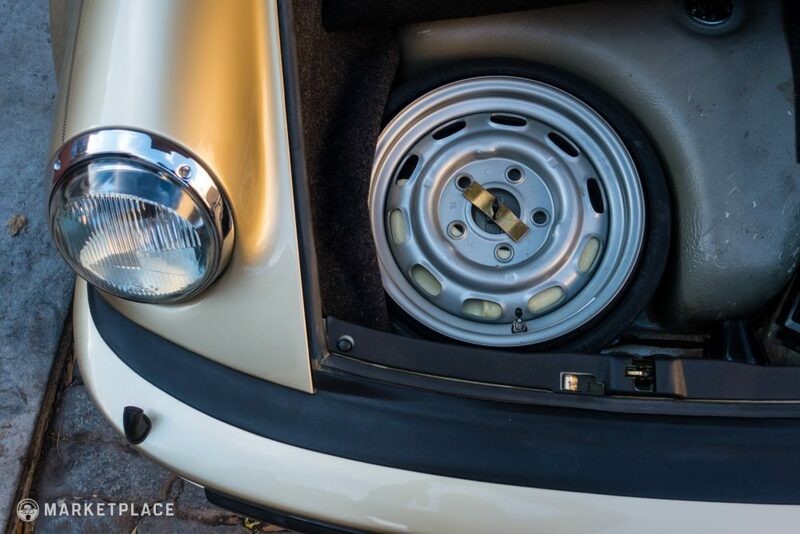 Wheels – The iconic 16-inch Fuchs alloy wheels are the original staggered set with solid black centers and machined finished semi-polished lips. 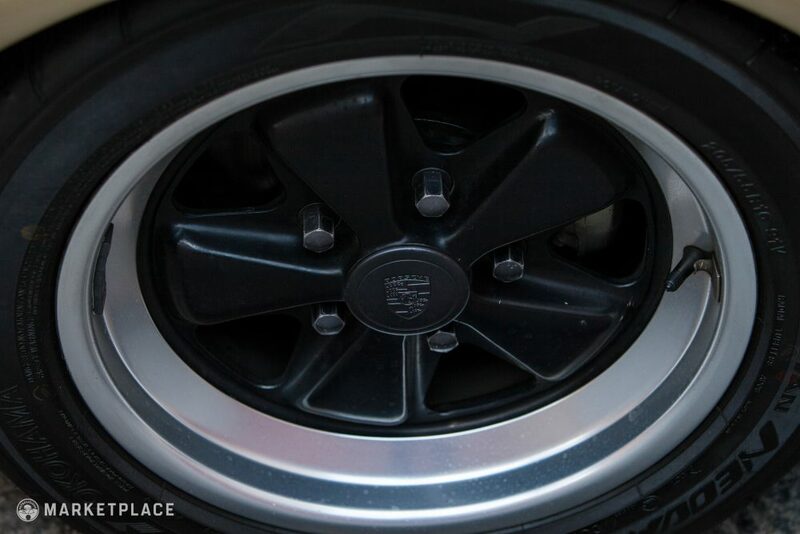 The wheels wear original paint with clean barrels and have no curb rash or pitting. 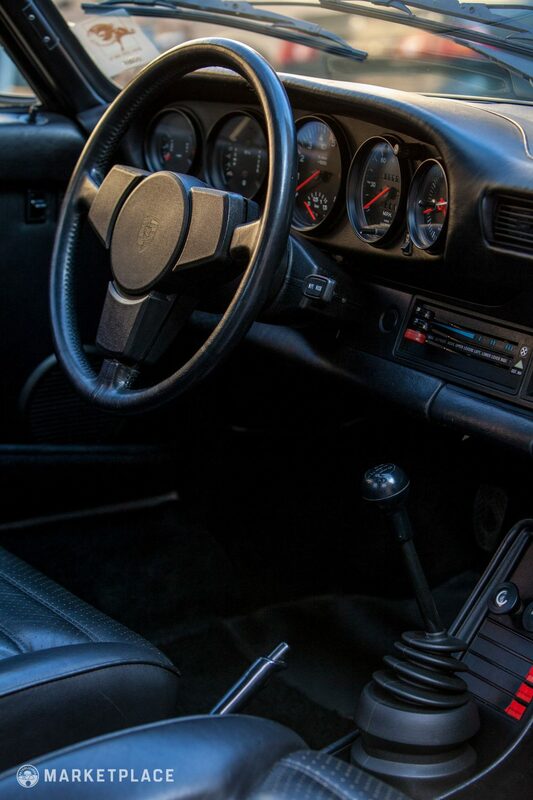 Steering wheel – The factory three-spoke leather steering wheel is free wear marks consistent with its low use. 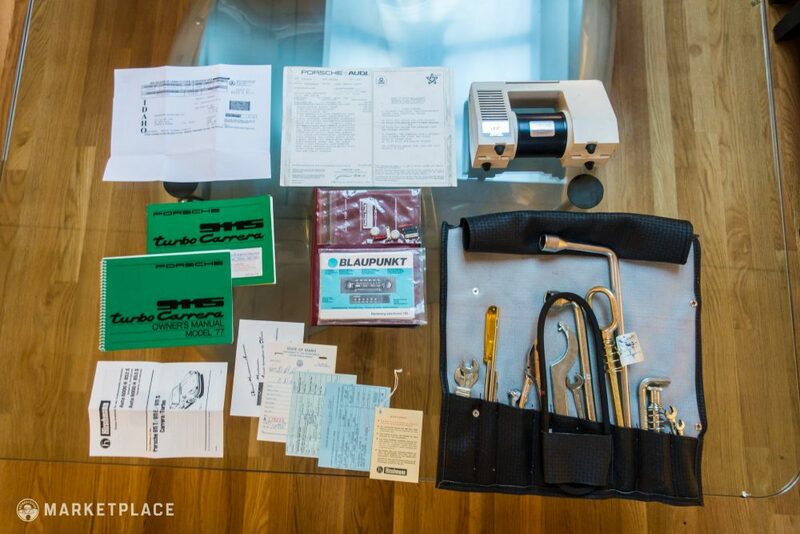 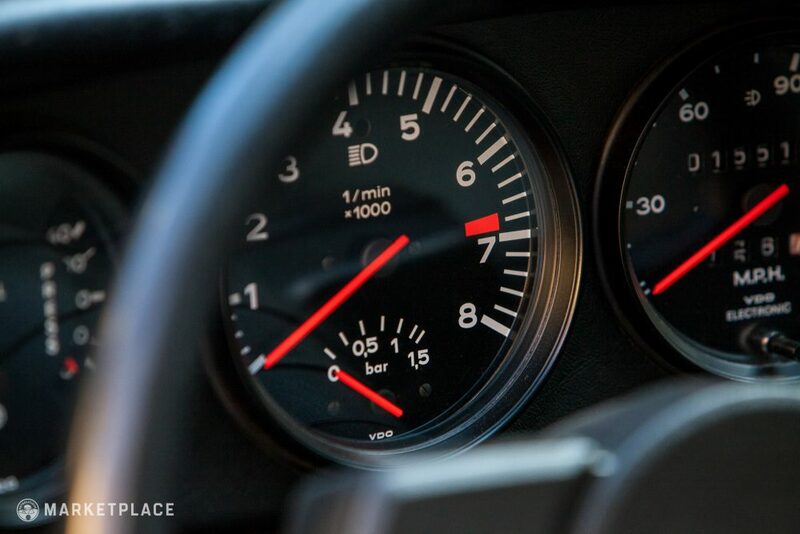 Dashboard & Instrumentation – All of the black face VDO instruments are extremely clean and fully functional. 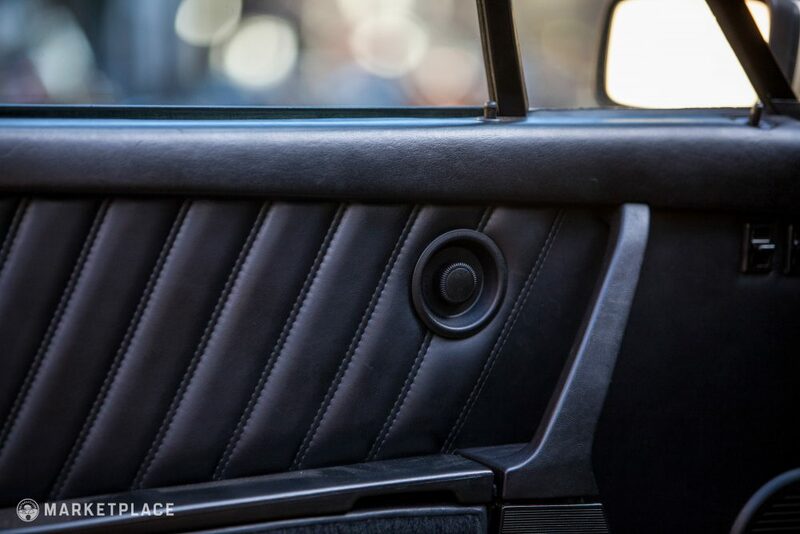 The black leather dashboard has no cracks or tears. 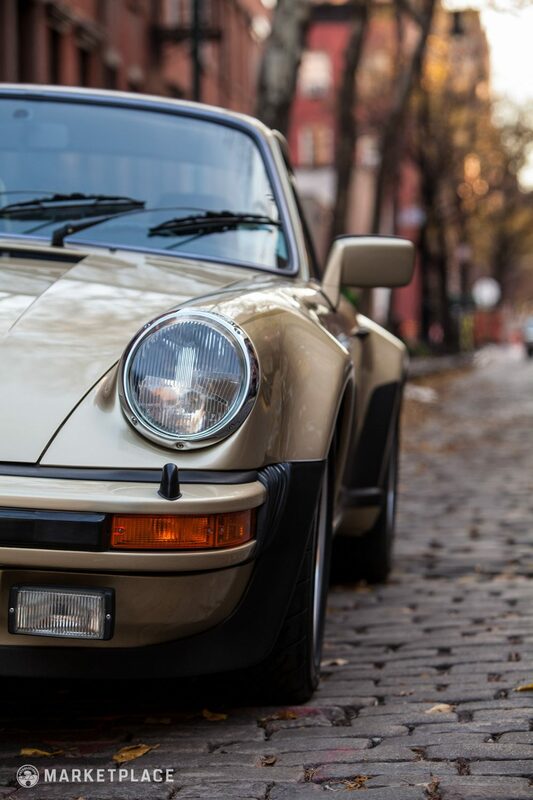 This 930 Turbo was equipped with air-conditioning, which still blows cold, and an electric sunroof that still operates flawlessly. 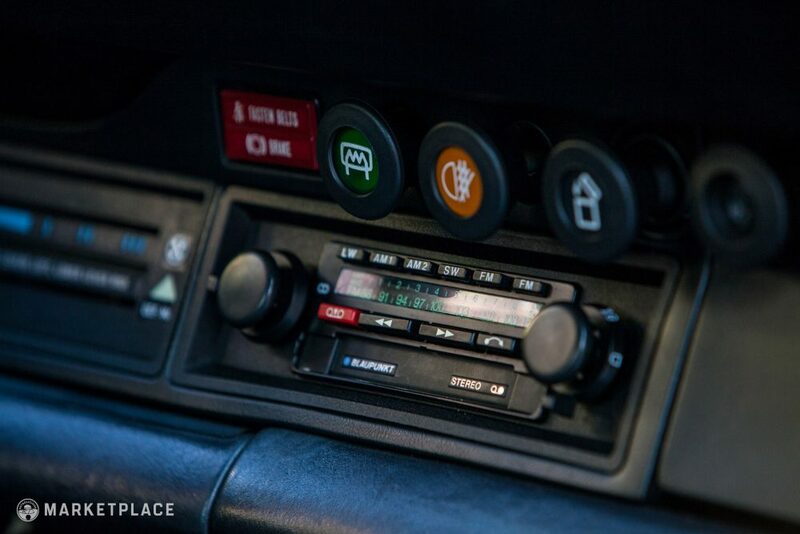 All switchgear, instruments, power windows, and Blauplunkt radio work as they should. 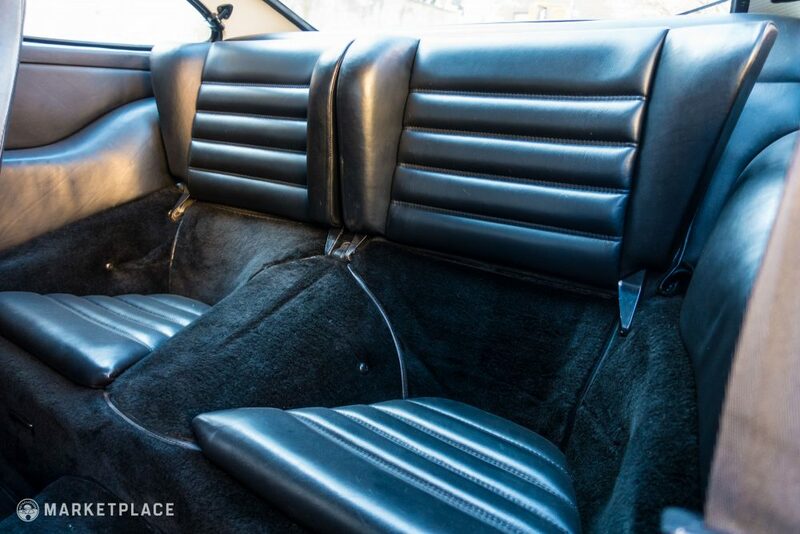 Seats, Trim and Carpet – The black leather seats remain in showroom condition and the rear seats look as if they’ve never had a passenger. 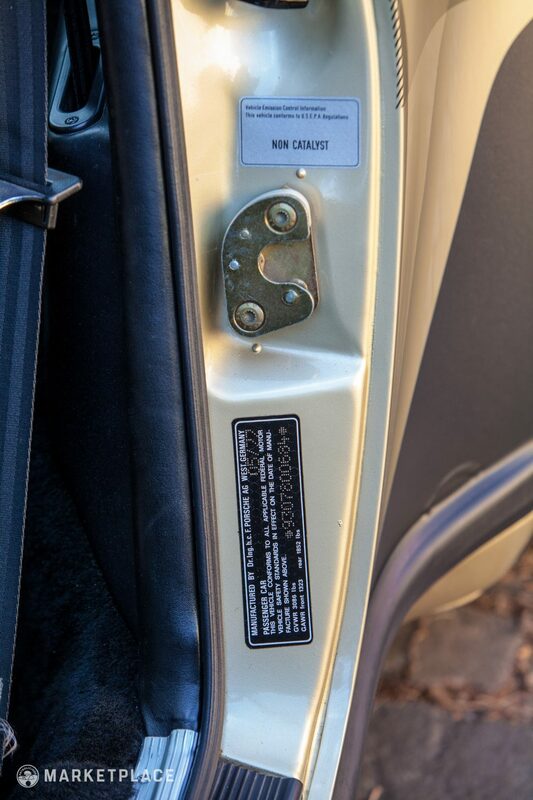 The off-white perforated headliner is in good condition. 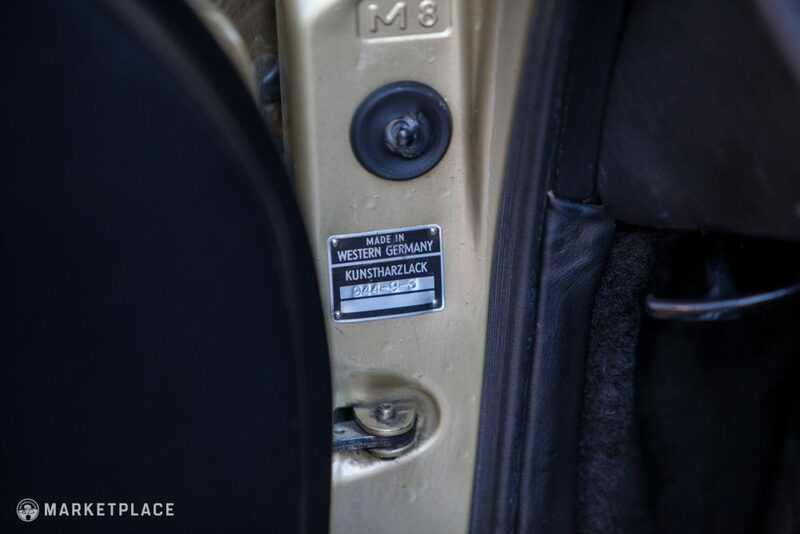 The kick panels, door panels, and remaining upholstered areas are equally impressive with no imperfections to note. 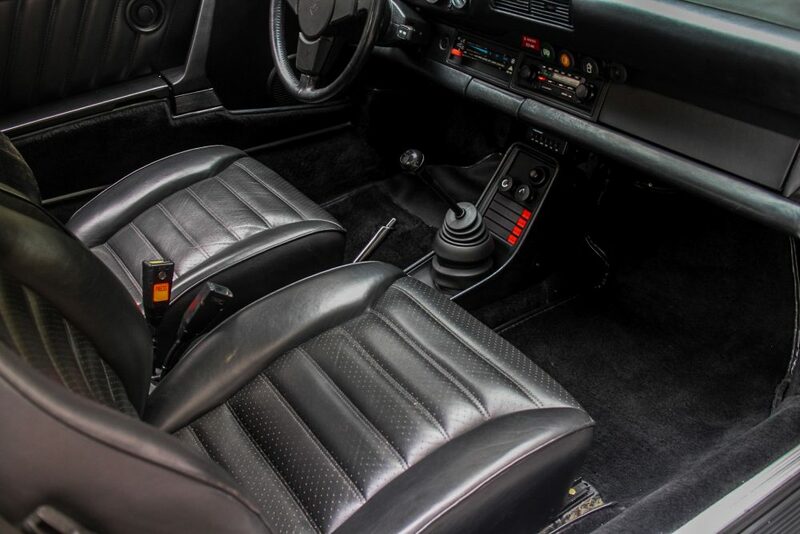 The black carpeting and floor mats are also in like-new condition. 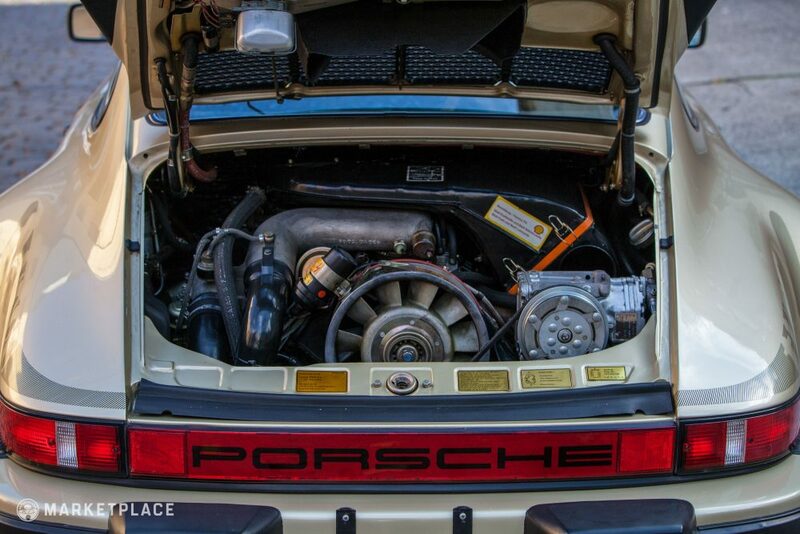 Engine – The US spec Turbo Carrera had 245 HP, still plentiful, but 15 less than the rest of the world due to emissions standards. 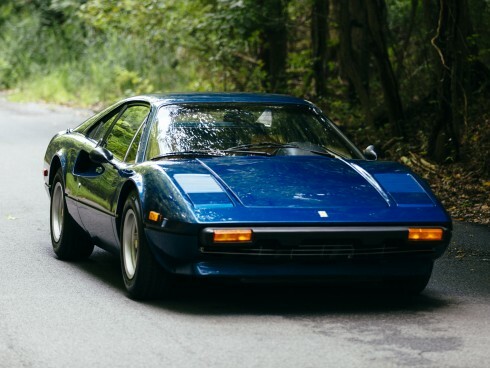 The car has its original 3.0-liter flat-six engine is in place, which is unrestored. 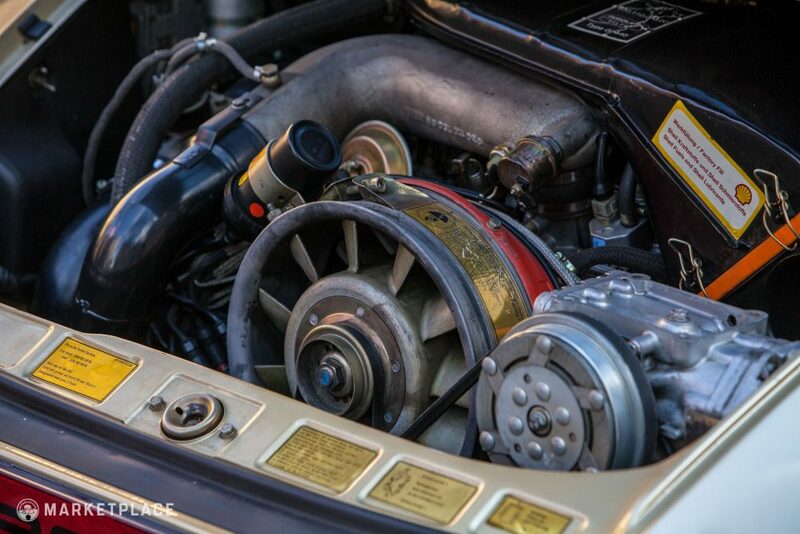 The factory turbocharger, intercooler, plumbing, wiring, and equipment are original except for the fluids, filters, and belts. 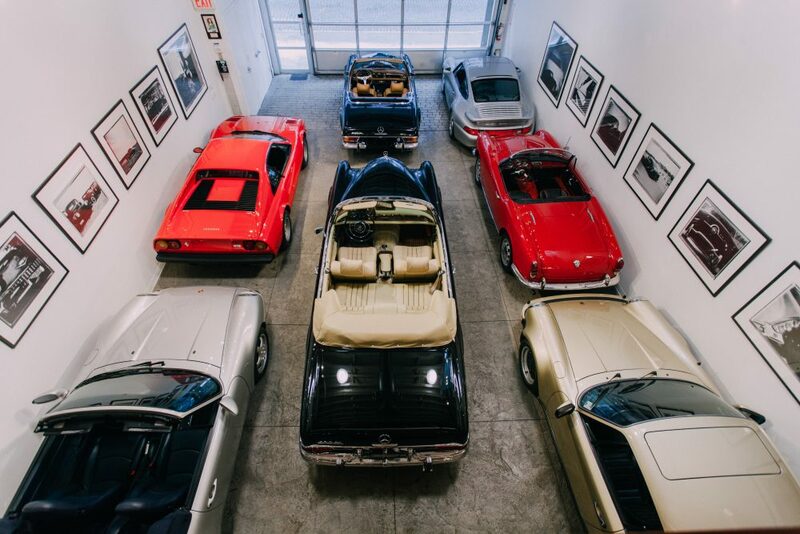 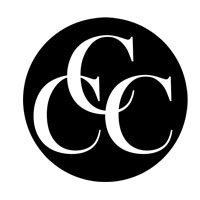 Maintenance: The car has had a complete tune up and maintenance upon Cooper Classics purchase by a leading 930 mechanic in Palm Springs, CA. 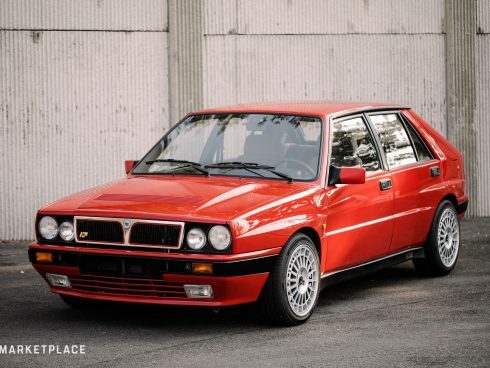 The Drive: Unmodified from stock and with only 15,000 miles since new, this car drives as if it did in 1977—unforgiving but enticing snap-oversteer threat and all. 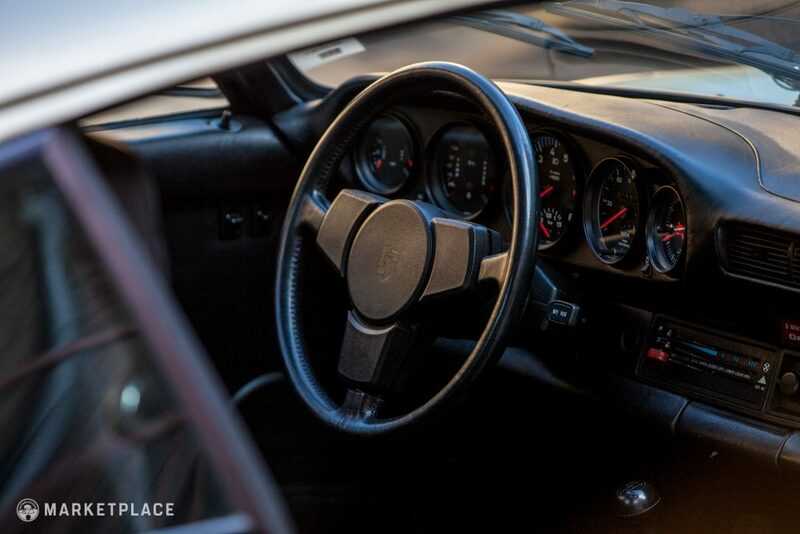 The engine starts promptly every time without hesitation and idles smoothly. 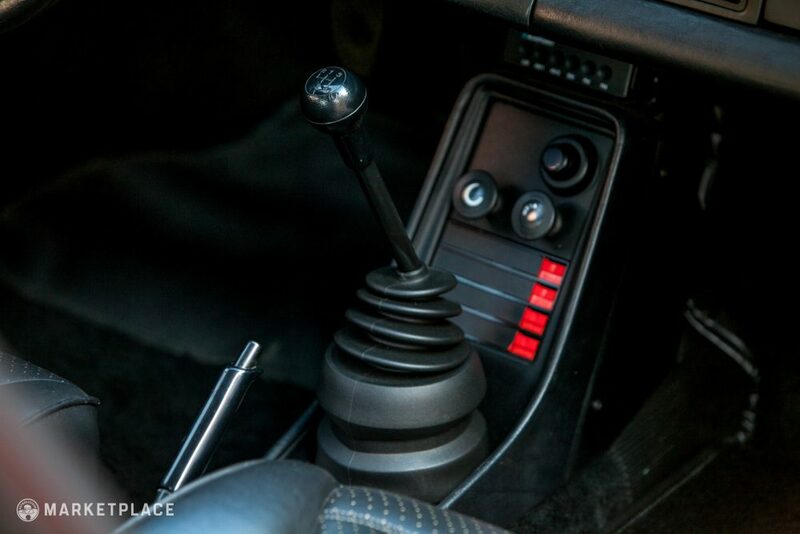 Transmission – The correct four-speed synchromesh transmission shifts through its original clutch effortlessly with no grinds or odd noises. 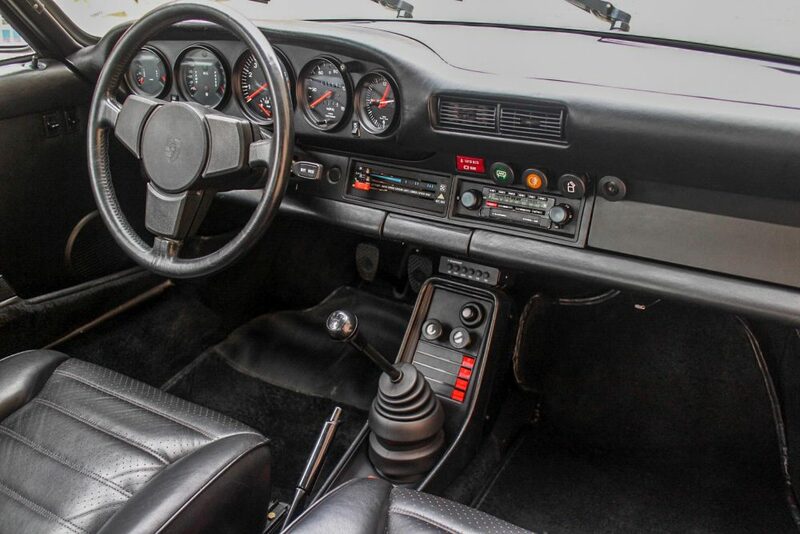 The Drive: Again, as a low mileage example the 4 speed gearbox operates like a brand new car. 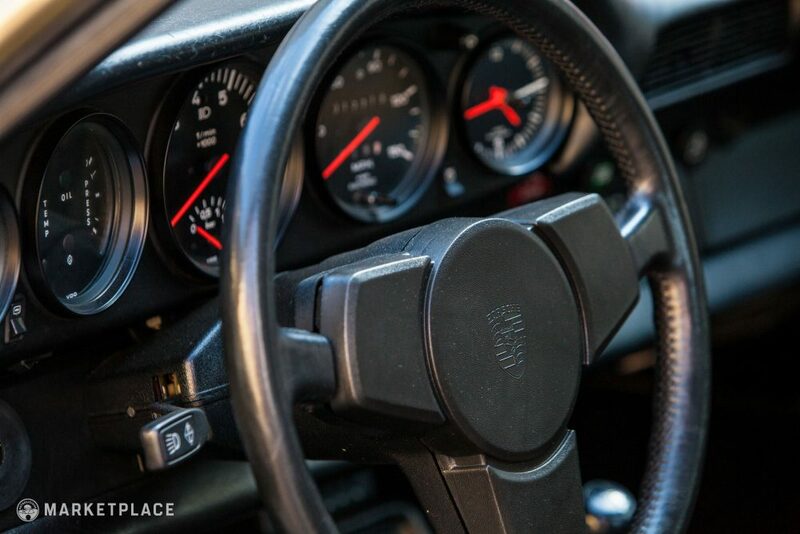 The shifting feedback is exactly what you expect from a Porsche, with no signs of abuse or clutch slippage. 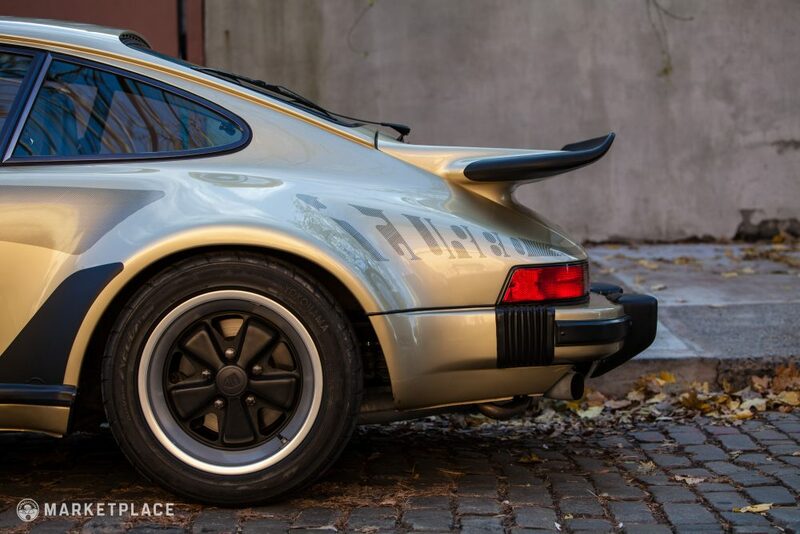 Handling – The Turbo Carreras were fitted with ventilated disc brakes at the front and rear The suspension remains tight, responsive, and planted with no vibrations with like-new rebound and ride quality. 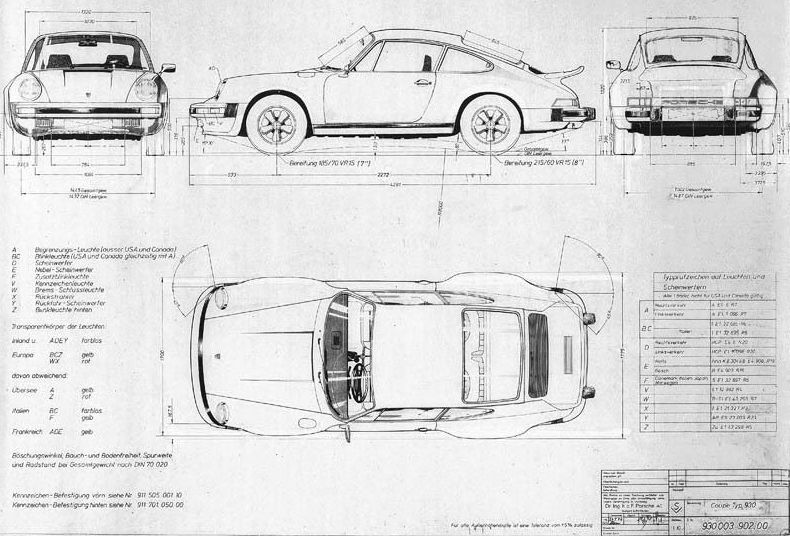 Original Components: Suspension, brakes, steering rack, etc. 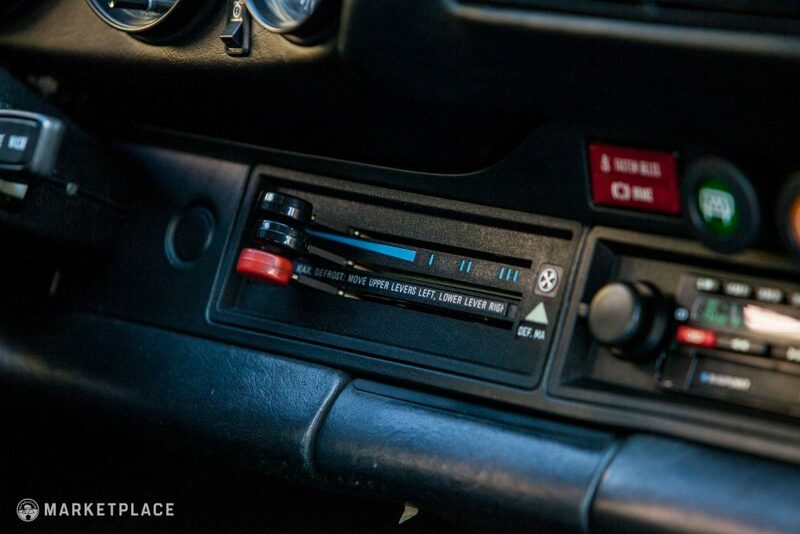 The Drive: The car is engaging to drive with flat turn-in, encouraging feedback, and is extremely fun to drive. 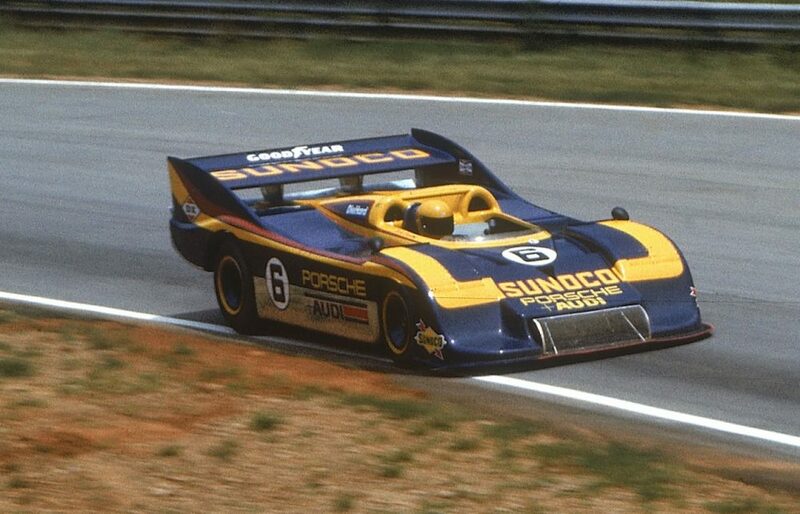 Aside from the tires, belts, fluids, and filters, this car remains entirely original in its 1977 spec and presentation. 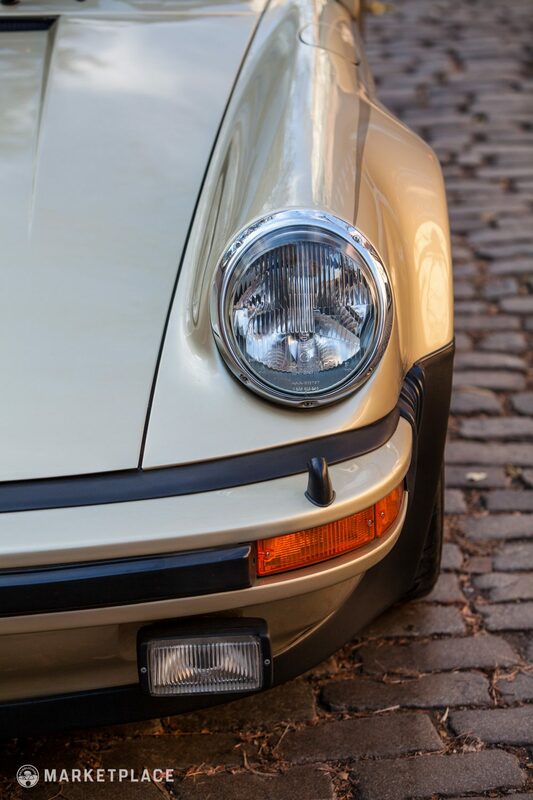 There is no rust on the original body panels, undercarriage, or drivetrain components. 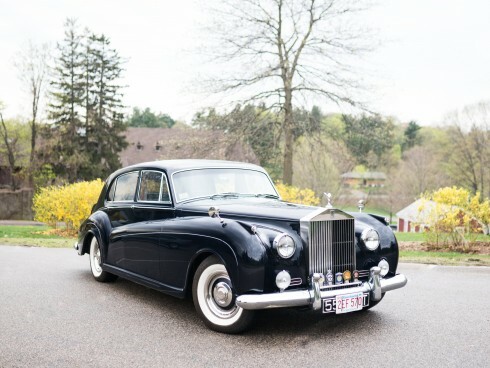 The glass, paint, bumpers, lighting equipment, rubber seals, and complete leather interior is in exquisite condition given the car’s near 40-year-old age. 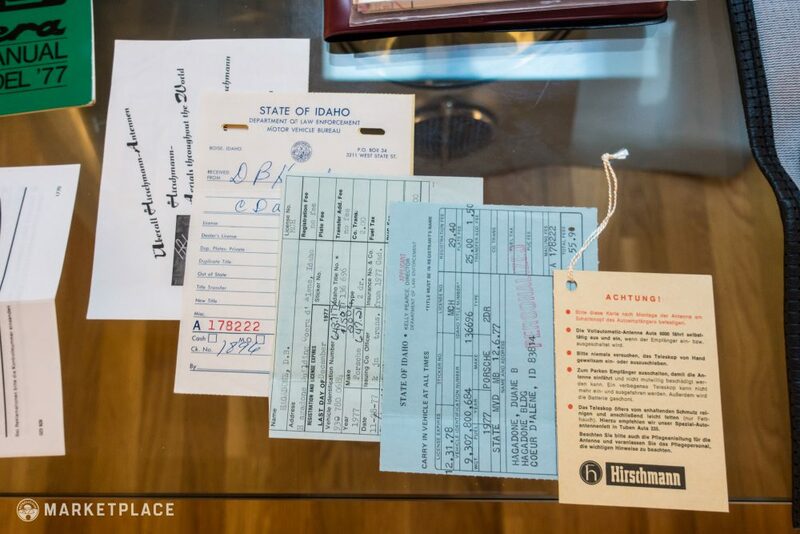 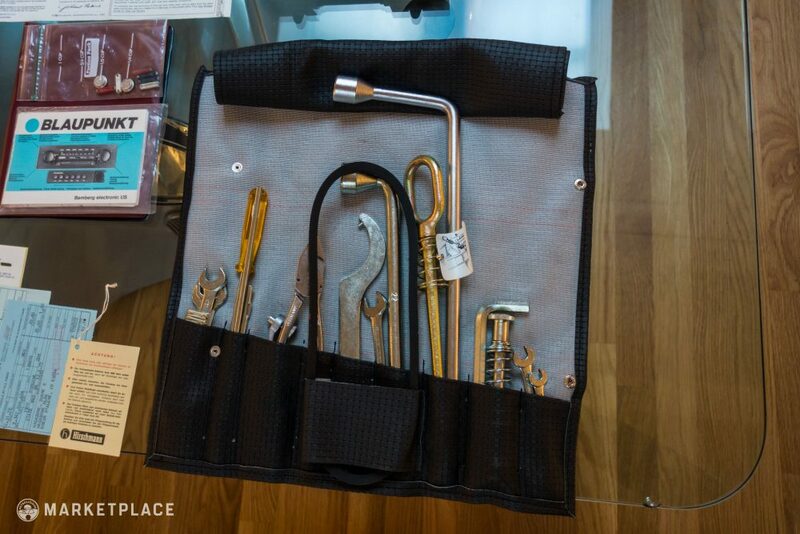 The sale is accompanied by the original toolkit, spare wheel, and documents specified in the next section. 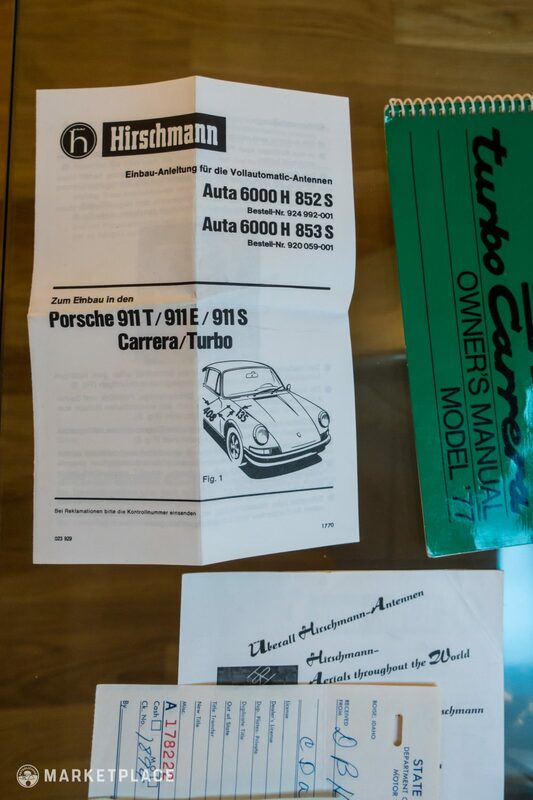 The sale includes the window sticker, owner’s manuals, warranty card, and maintenance receipts. 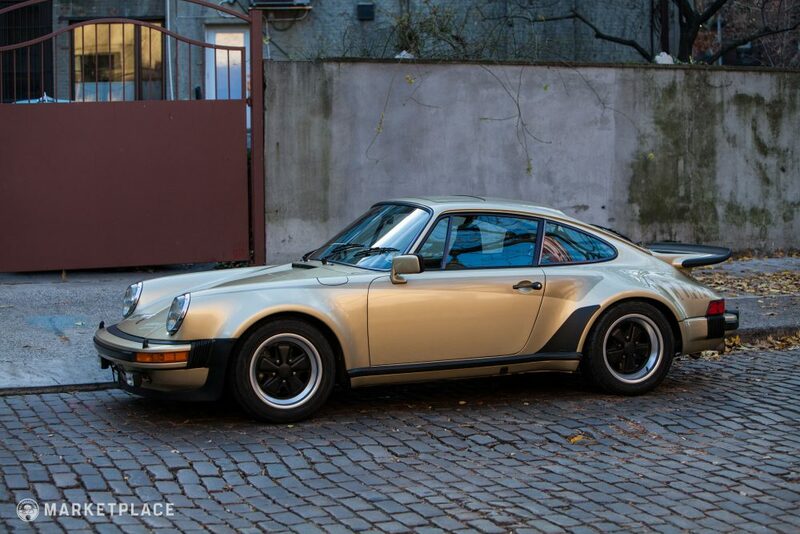 Gooding Monterey 2016: 1976 Porsche Turbo Carrera – $258,000 – Highly original Silver/Black example with ~ 33k miles. 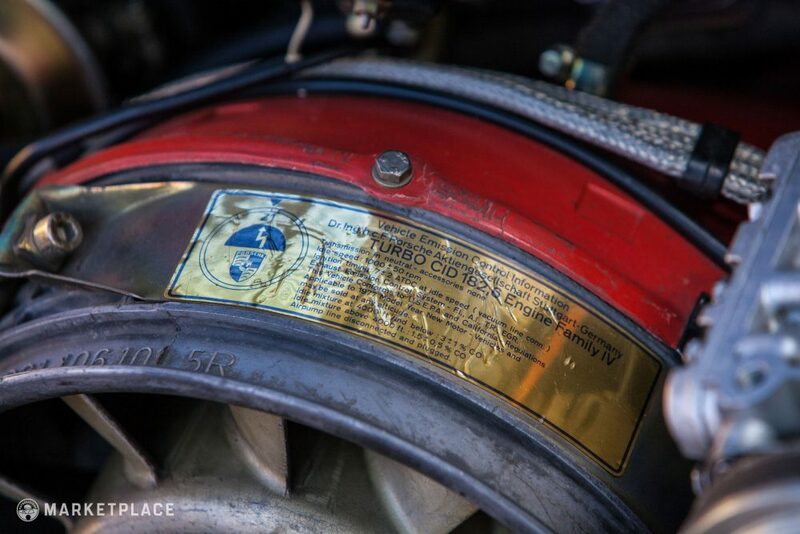 Motor rebuilt. 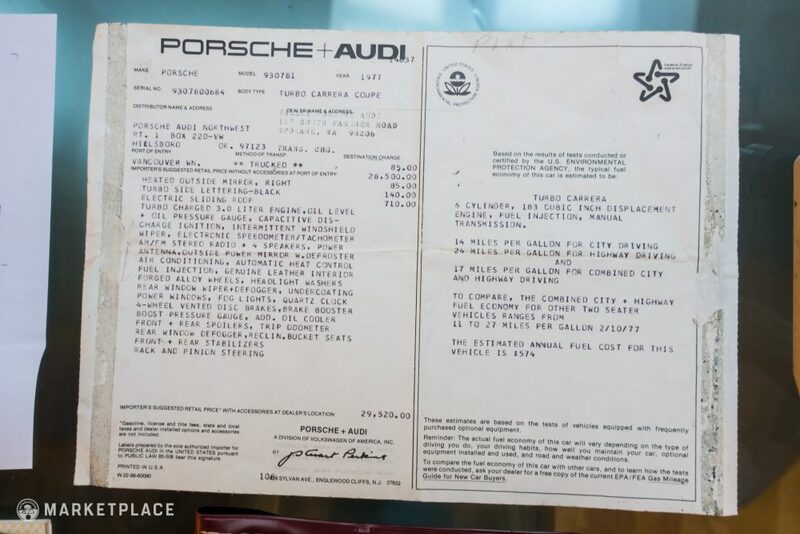 RM Monterey 2016: 1977 Porsche Turbo Carrera – $275,000 – All original Silver/Tartan example with ~ 17k miles. 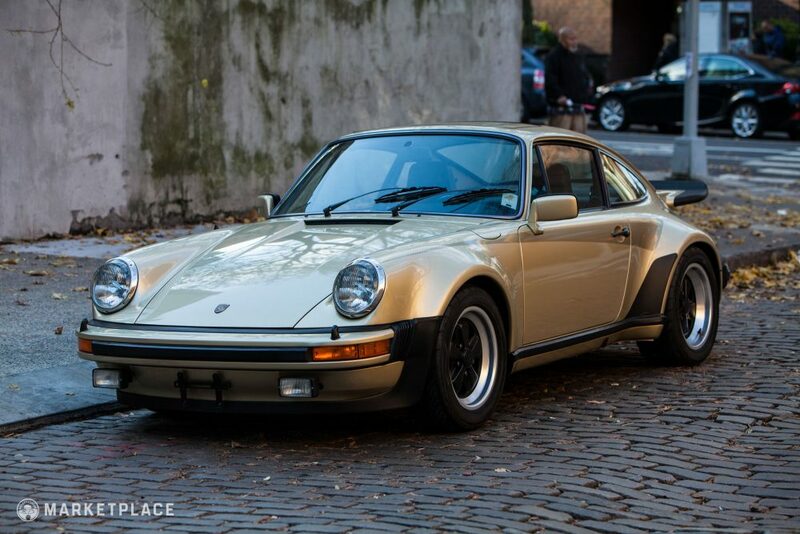 Single owner, numbers matching, 15k mile 3.0 variant: The 3.0L 930s only had a 2-3 year production stint making them far rarer than the 3.3L version that was in production for 10+ years. 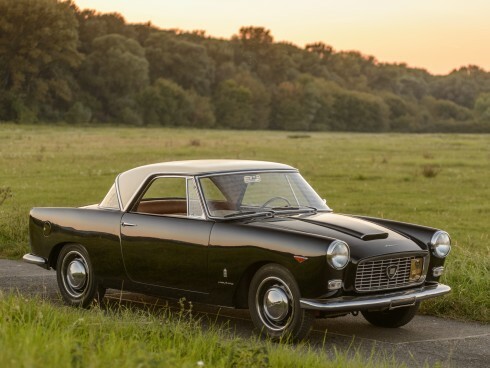 In addition, this is a completely original, matching numbers, single owner car with likely one of the lowest mileages in the world significantly increasing its desirability. 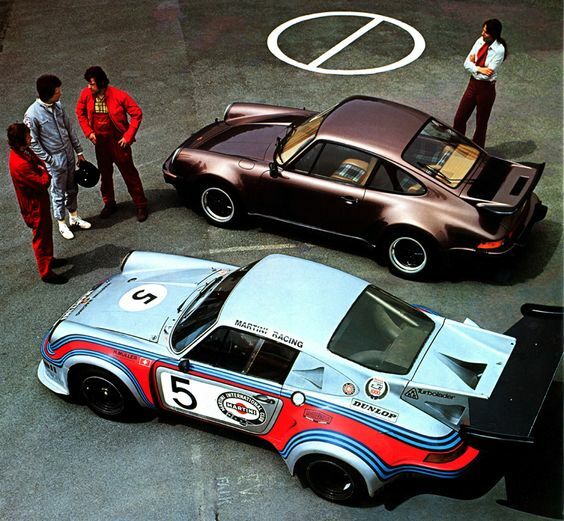 Spiritual Ancestors: The racing storyline at Porsche during the inception and production of the Turbo Carrera was a highlight for the company making the 3.0 930s a historically significant model which definitely adds to the ‘cool’ factor. 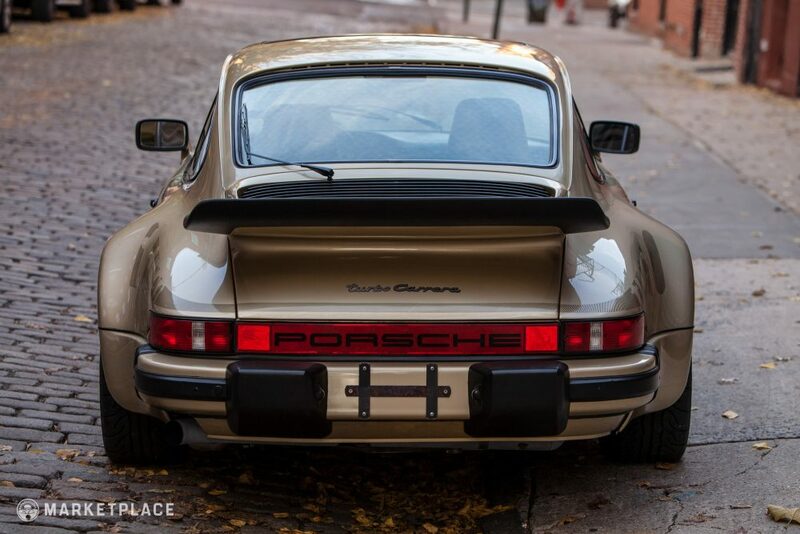 Turbo graphic: How can you not love that? 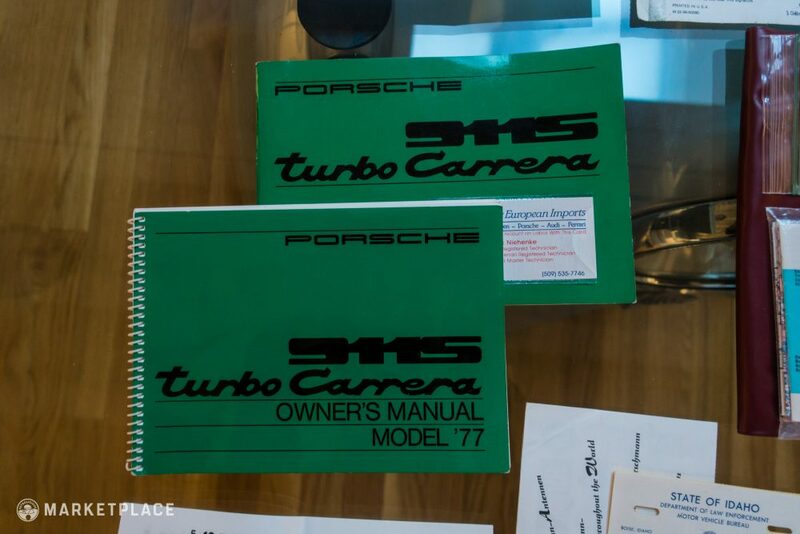 Still quick: With 0-60 taking less than 6 seconds, (for a 1977 model car) the Turbo Carrera was an unfiltered driving experience on steroids when new and remains a rocket even by today’s standards of performance.